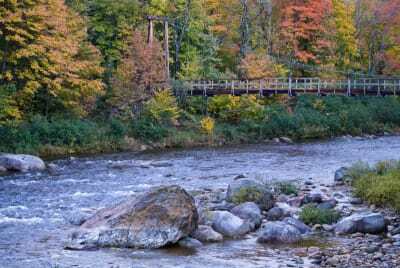 Looking for somewhere to swim? Or maybe you're looking for a cinematic view of a waterfall? Either way, the Bethel area has what you're looking for. 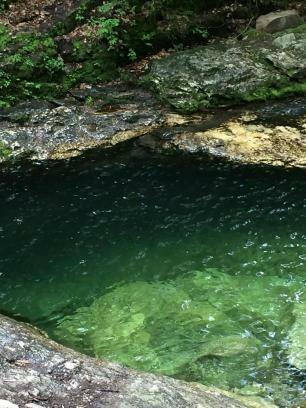 Cool off in one of our amazing swimming holes that we have to offer. 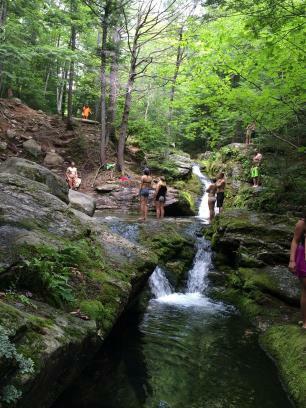 Some have even been recognized as Yankee Magazine's 10 Best Swimming Holes in New England. 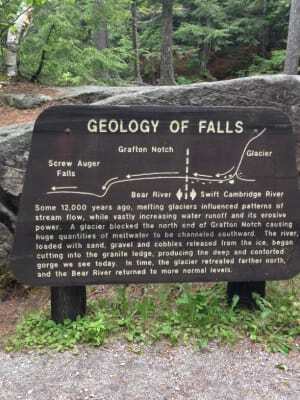 Our selection of waterfalls include Screw Auger Falls, Step Falls, and Mother Walker Falls within the Grafton Notch State Park. Are you a waterfall fanatic? 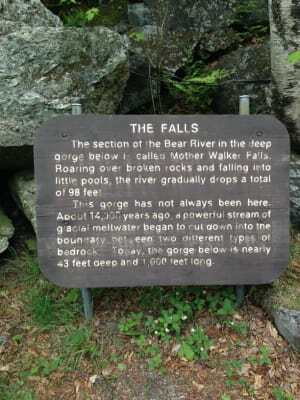 Take a look at the Ultimate Maine Waterfalls Road Trip. Here is how long the trip would take you: Maine Waterfall Road Trip Map. 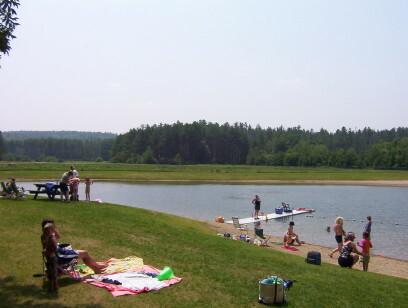 Our swimming holes have been mentioned again by the Down East Maine Magazine.